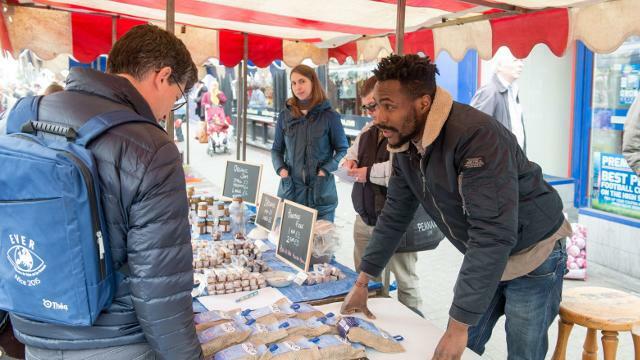 Work your way down the bustling row of delicious street food, local produce and artisan craft stalls at Fulham’s North End Market. 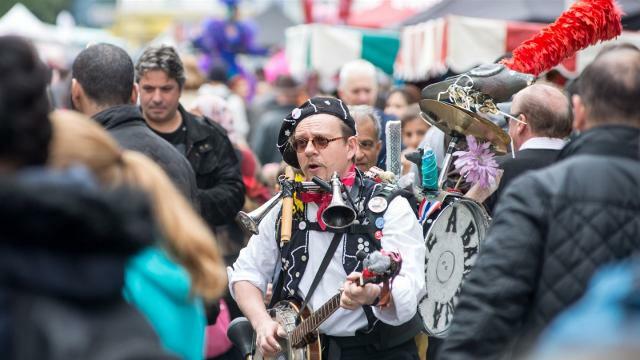 The daily market hosts special seasonal events in spring and autumn, with more than 150 traders, live music and colourful street performances to keep the family entertained. 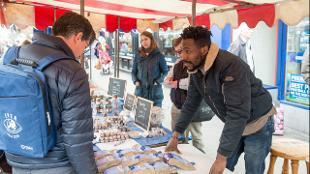 Sample flavours from around the world, including Ethiopian, Italian, Filipino and Middle Eastern dishes, and then indulge in something from the cake and champagne stalls afterwards. 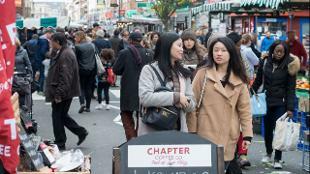 Is North End Road Market your business?